We are one of the few clubs in the area to have embraced the new Rotary initiative of setting up a Satellite Group to try and attract new members who are too busy to commit to a weekly meeting. 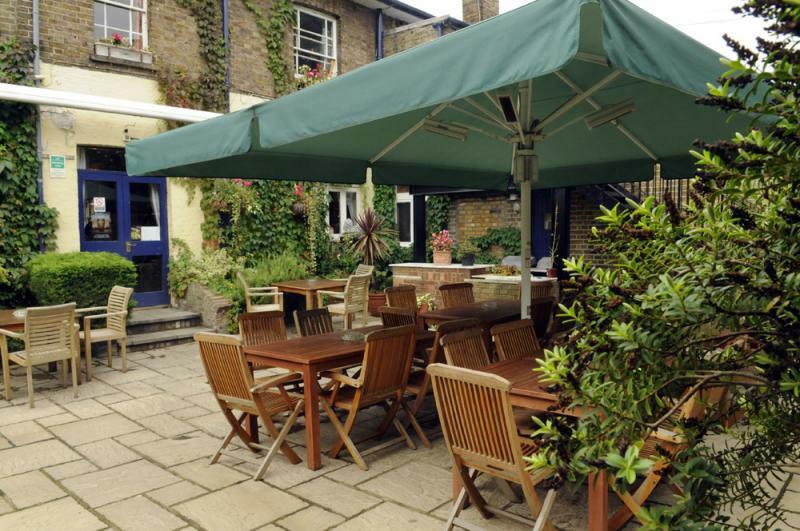 Those who attend the Satellite Group are full members of Teddington and Hamptons but meet at a different time, just twice a month. 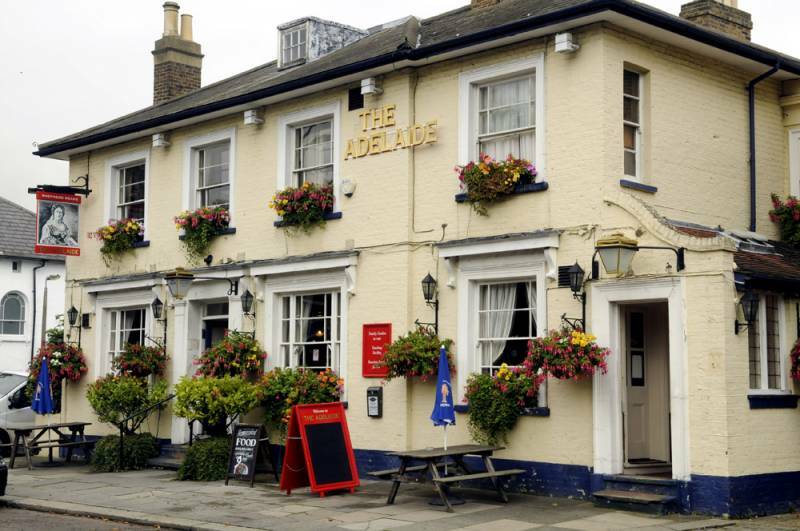 You will find a small group socialising over a drink or two on the 2nd and 4th Monday of each month at the Adelaide Pub in Park Road, Teddington. Those who join as part of the Satellite Group can also attend main club meetings if they wish and are fully involved in all the club events. They organise their own events too, launching the popular Teddington Annual Treasure Hunt 3 years ago. If you feel that the commitment of a weekly dinner is too much for you then the Satellite group gives you another way of joining the Rotary family and giving something back to your community.